Tonight The Queen gave a toast at the Prince of Wales' 70th birthday party at Buckingham Palace. 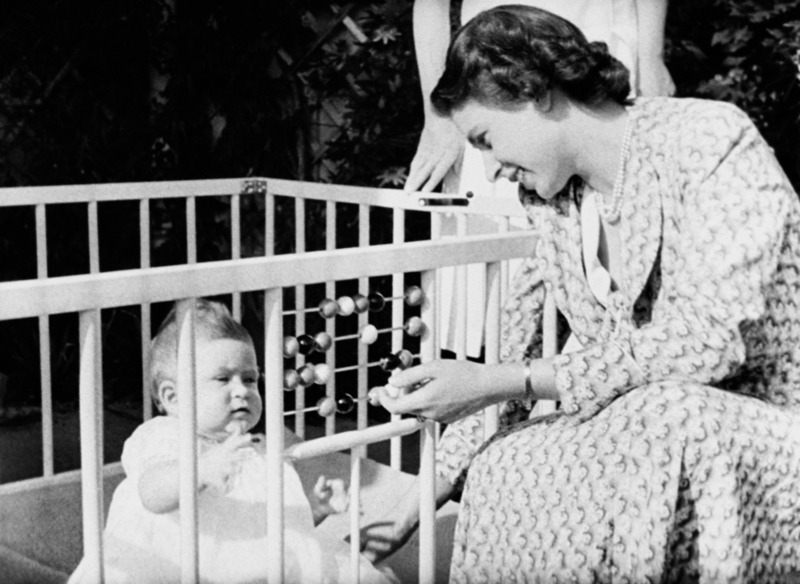 “It is a privilege for any mother to be able to propose a toast to her son on his 70th birthday," Her Majesty said. "It means that you have lived long enough to see your child grow up. It is rather like —to use an analogy I am certain will find favour — planting a tree and being able to watch it grow. "My mother saw me turn 70, of course. And she was heard to observe that 70 is exactly the age when the number of candles on your cake finally exceeds the amount of breath you have to blow them out. 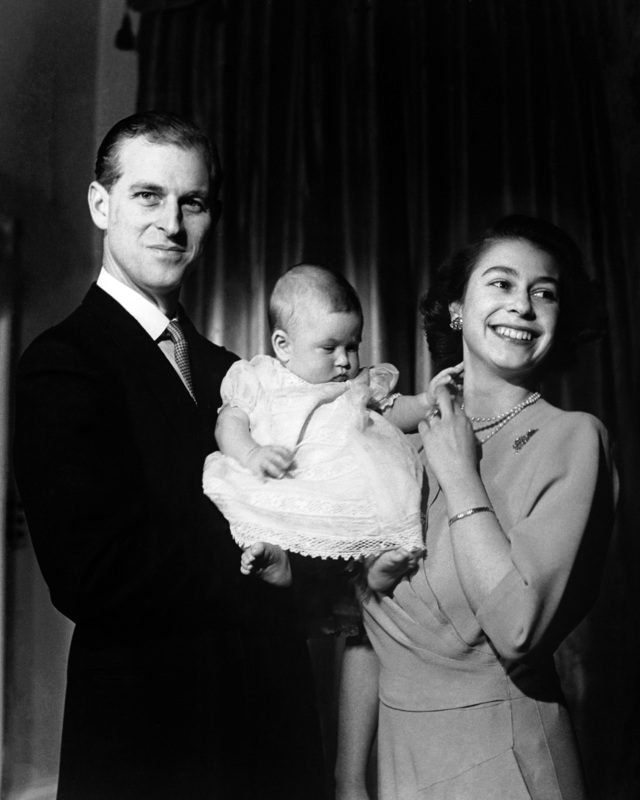 "Over his 70 years, Philip and I have seen Charles become a champion of conservation and the arts, a great charitable leader — a dedicated and respected heir to the throne to stand comparison with any in history — and a wonderful father. "Most of all, sustained by his wife Camilla, he is his own man, passionate and creative. "So this toast is to wish a happy birthday to my son, in every respect a duchy original.